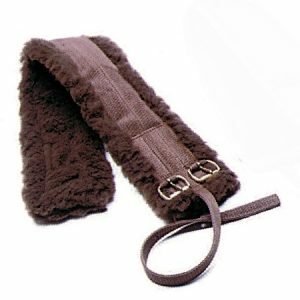 Poly web girth or cinch is constructed with polypropylene webbing, black orthopedic felt lining and a durable cordura top. 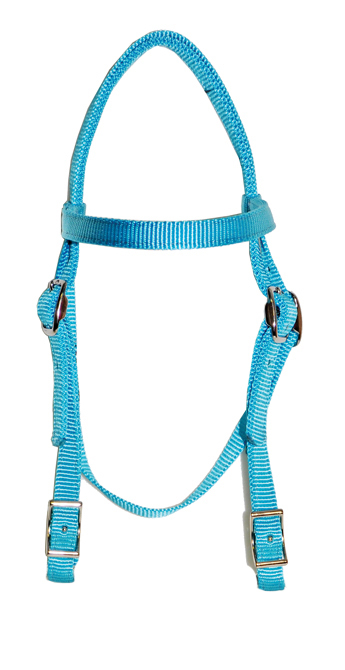 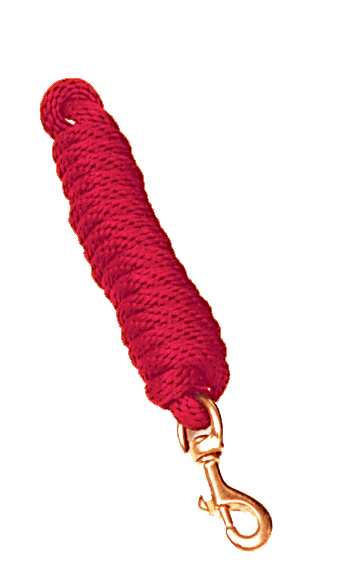 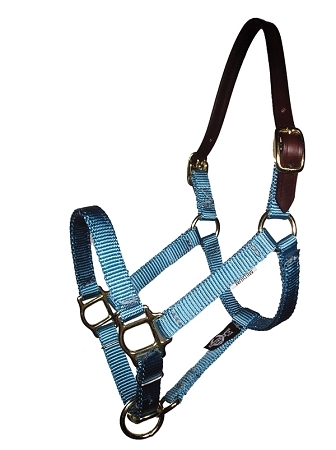 The girth is equipped with nickel-plated hardware including D-rings and buckles. 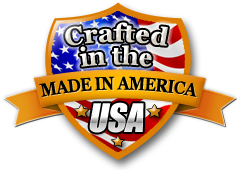 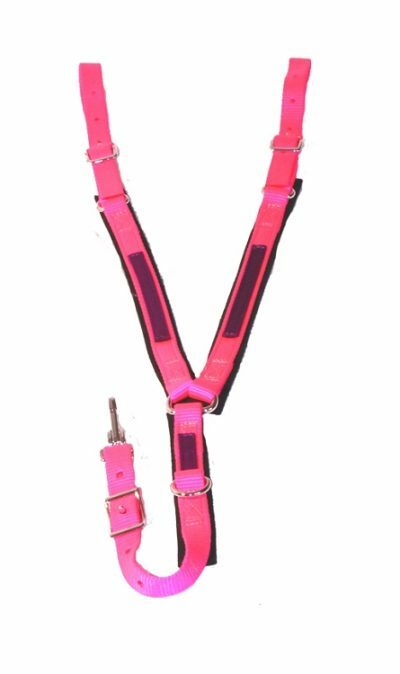 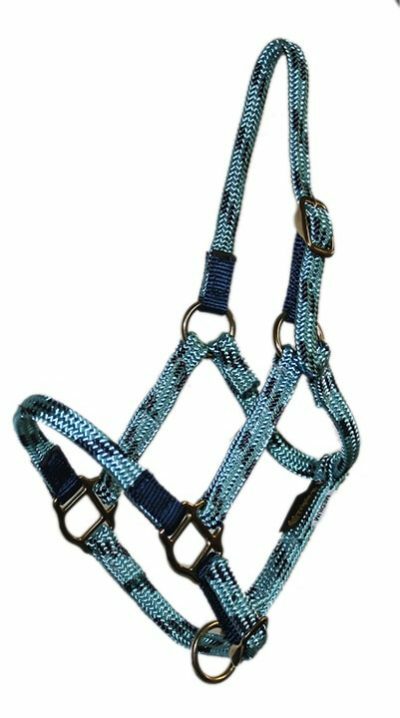 Available in horse sizes even 26″ – 36″, pony sizes even 18″ – 24″, and mini sizes even 16″ – 20.” Quality crafted in the USA. 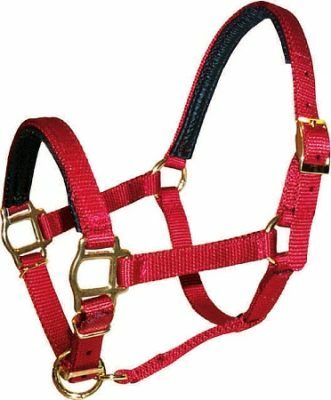 Girth Sizes Choose an optionHorse - 26"Horse - 28"Horse - 30"Horse - 32"Horse - 33"Horse - 34"Horse - 36"Mini - 16"Mini - 18"Mini - 20"Pony - 18"Pony - 20"Pony - 22"Pony - 24"
Horse – 26", Horse – 28", Horse – 30", Horse – 32", Horse – 33", Horse – 34", Horse – 36", Mini – 16", Mini – 18", Mini – 20", Pony – 18", Pony – 20", Pony – 22", Pony – 24"